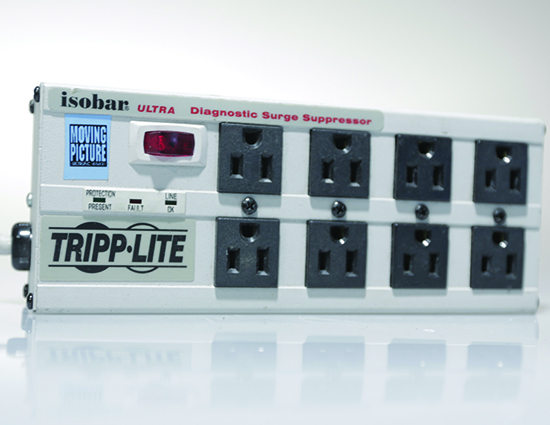 Tripp Lite Isobar 8-Outlet surge protector is perfect for premium protection of personal computers. 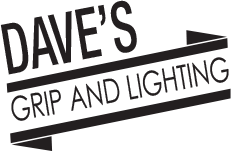 Features 12' AC line cord for convenient operation. Tripp lite ISOBAR8ULTRA Isobar 8-Outlet surge protector with sine-wave tracking protects from heavy surges. Features multi-component suppression circuits designed with chokes, ferrite rod-core inductors, HF/VHF capacitors and multiple layers of metal oxide varistors into isolated filter banks to remove EMI/RFI interference as well as noise from other pieces of connected equipment. It has a surge suppression rating of 3840 J/97000 A and can accommodate up to 4 large transformer plugs. It is provided with 3 LED indicators for alerts and lighted power switch with integrated 12 A circuit breaker offers overload protection. Also features keyhole mounting tabs for permanent installation and comes with set of 4 outlet safety covers.